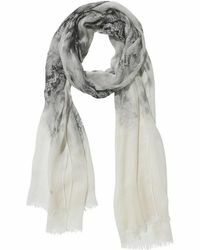 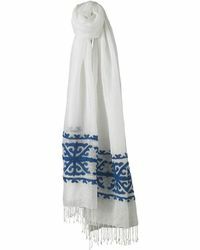 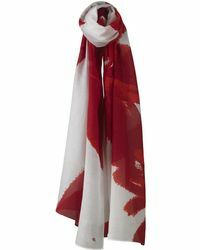 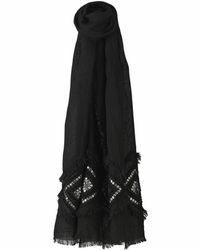 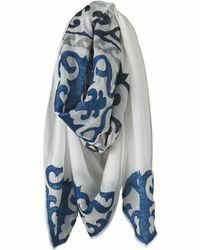 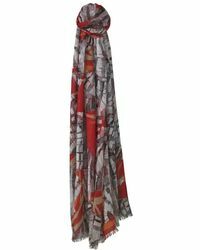 Make winter outings more enjoyable with a scarf from the Helen Kaminski label. 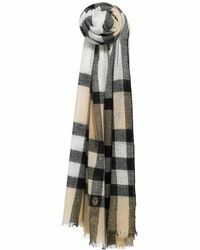 Founded in 1983, the brand specializes in luxury accessories, including this edit of scarves made from premium wool and cashmere blends. 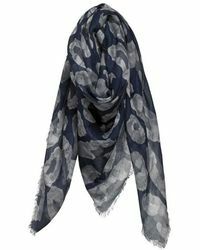 Select from playful pom-pom embellished styles and oblong cashmere options to add extra distinction to your winter wardrobe.